While many people, especially Americans, don’t typically add cheese to their chocolate chip pancakes, a restaurant rooted in Indonesian fare recently opened with just that in mind. According to Eater, Martabak OK opened Aug. 21 in Graduate Hospital serving what's known in Indonesia as "martabak." Brothers Berry The and Beddy Sonie opened the restaurant together. This isn’t Sonie’s first foray in bringing Indonesian cuisine to Philly. He owns and runs D’Jakarta in South Philly with his wife, Alfitri. Originally from Jakarta, one half of the duo, The, mentions they are using the original street food recipes. “Combining cheese with Nutella or Oreos — in Asia, it’s normal – but you don’t see it over here. But it’s a good combination when you taste it, the salty and the sweet,” The mentioned to Eater. Their current offerings range in price from $14.95 to $21.95. Sweet martabak comes with cheese, sweetened condensed milk and a variety of add-ins, including all kinds of things from Nutella to Toblerone. Want something more creative? They have five standout martabaks, including a red velvet that comes with cream cheese and Oreos, and a green tea flavor that features cheese and Green Tea Kit Kats. 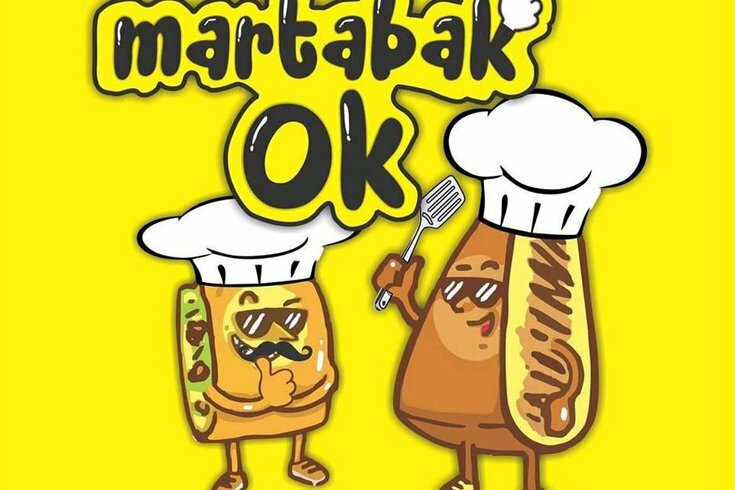 Martabak OK is located at 1801 Washington Ave. They are closed on Mondays, but open Tuesday through Thursday and Sunday from 11 a.m. to 8 p.m. and Friday and Saturday from 11 a.m. to 9 p.m. You can follow them on Instagram, Twitter, and Facebook.